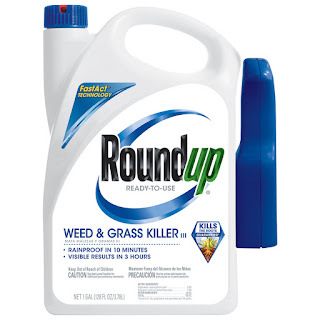 Hurry over to Lowe's because today only this Roundup 1-Gallon Weed and Grass Killer is just $5 (Reg. $10.47)! Valid 4/4 or while supplies last.